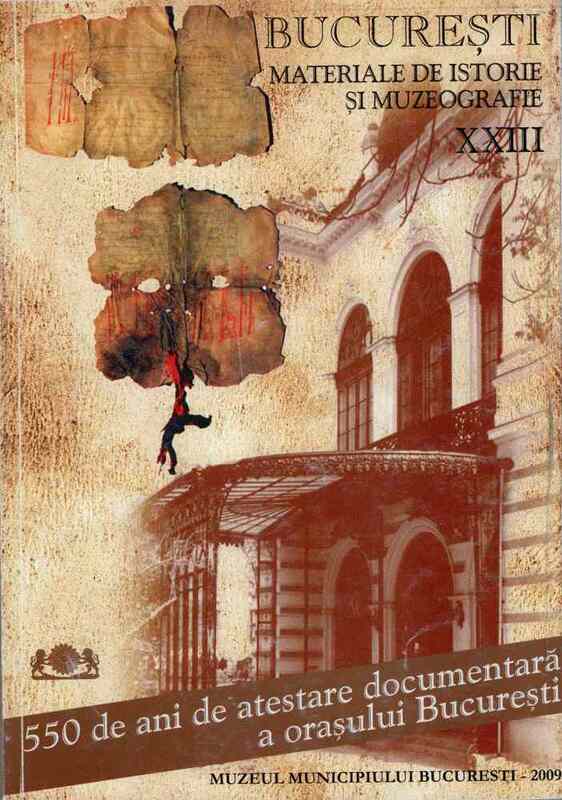 Subiect: During the years 1985-1986, at the request of the Mayoralty of Bucharest, a Commercial Guide of Bucharest was written by the author of the present article. Yet, the guide was considered obsolete due to the changes brought by the totalitarian regime. (fotografii contemporane ale firmelor de odinioară - L.I.G. ).